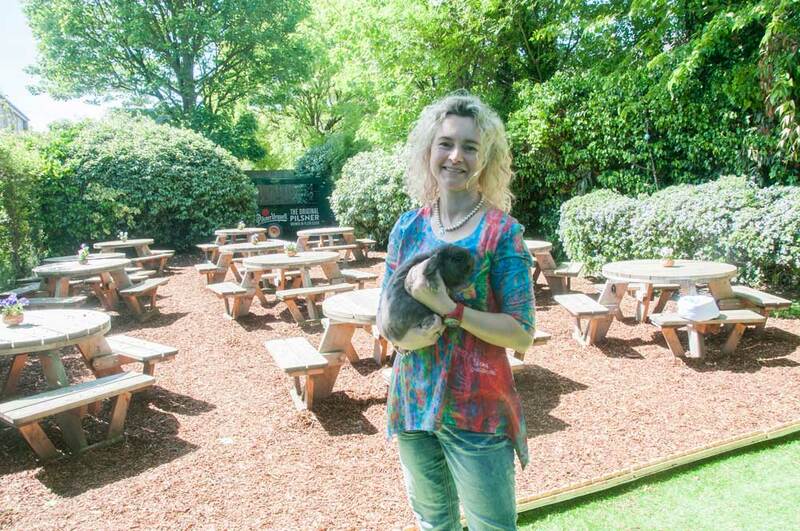 The pub beer garden is an English institution. When the sun shines, there’s no better place to relax with friends and family. 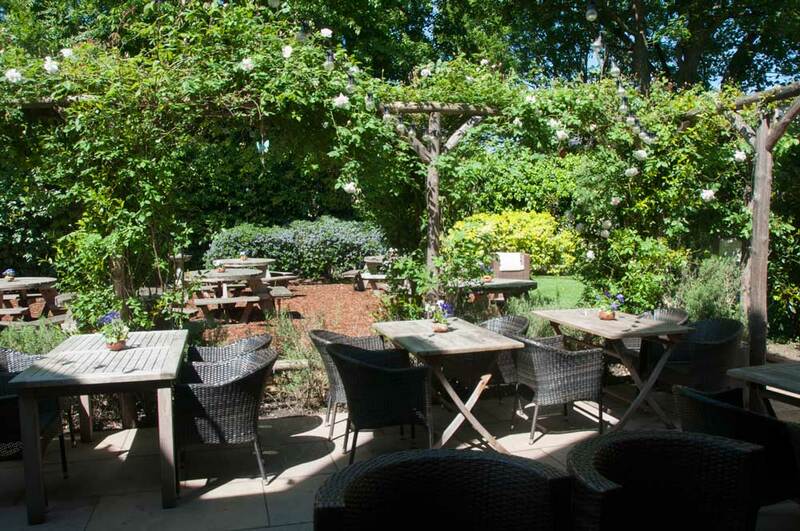 And there can’t be many more attractive beer gardens in Chiswick than the one at The Queens Head. 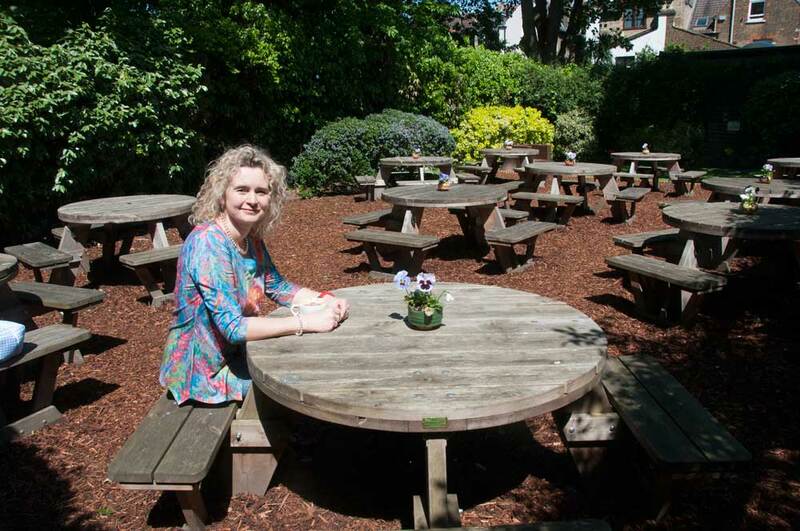 Aneta Barratt, who took over the former Smokehouse and Hole in the Wall site this year, is making the most of the al fresco space: ’We’re lucky to have 22 outside tables. 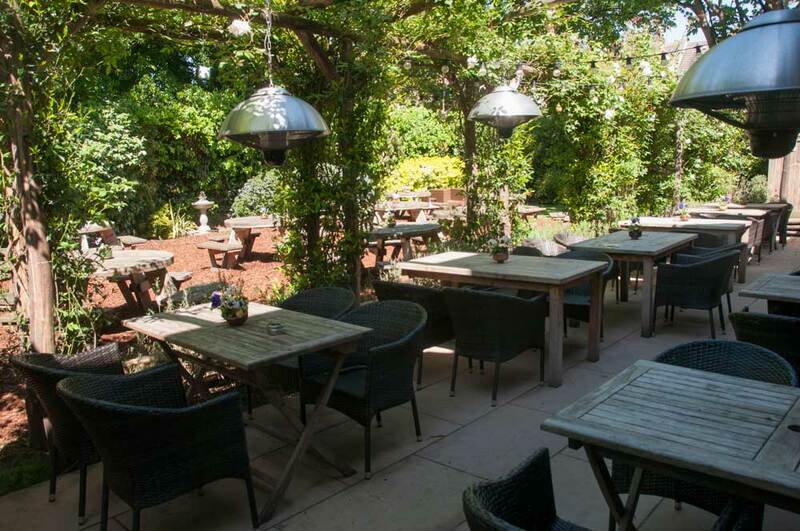 Customers can order from the traditional gastropub menu (the Sunday lunches come highly recommended) and most Saturday afternoons our chef sets up a BBQ and smoke grill in the garden. Oh, and the garden also has a permanent resident. 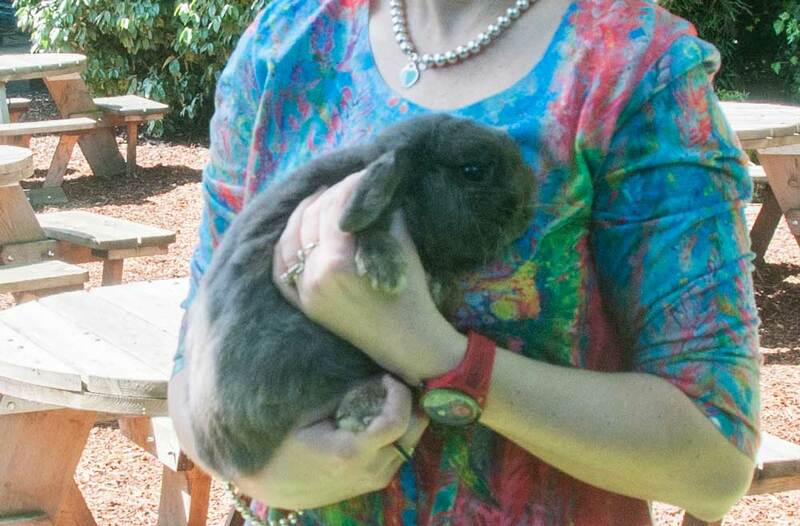 It is home to a rather floppy-eared member of staff, namely Jerry the rabbit. Jerry is Dutch, two years-old, very good with children and already a huge hit with the regulars.